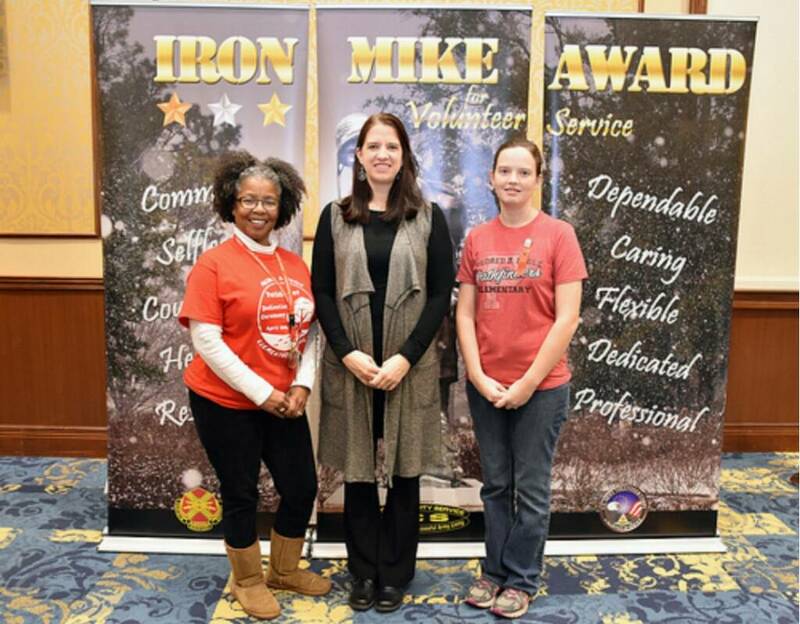 Mildred B. Poole Elementary School had two of their PTA members recognized at the Iron Mike Award for Volunteer Service in January 2019. Kasi Schul, Poole PTA President, was awarded the Gold Star for volunteer service. 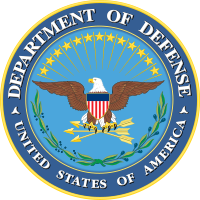 Stephanie Benson, Poole PTA Vice President, was awarded the Bronze Star for volunteer service.